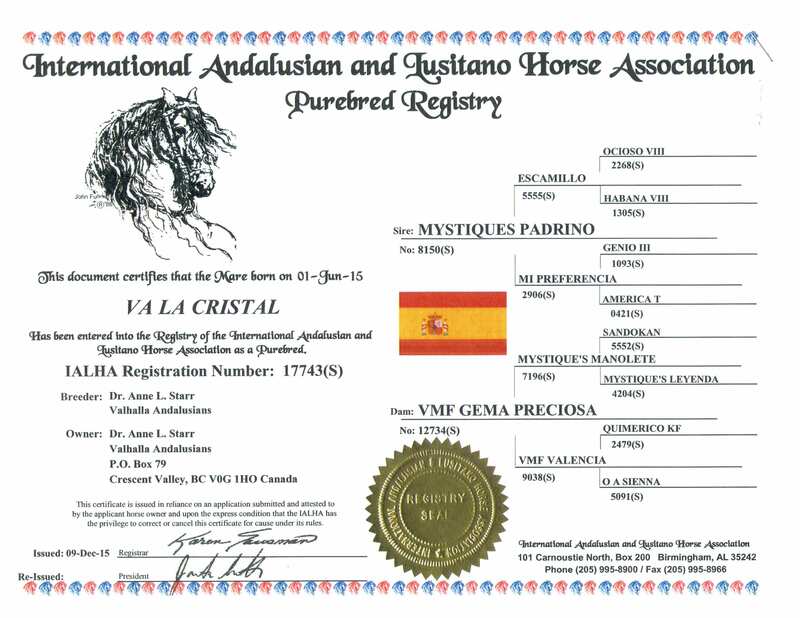 VA Aragon is a beautiful 2015 Gray Andalusian colt. 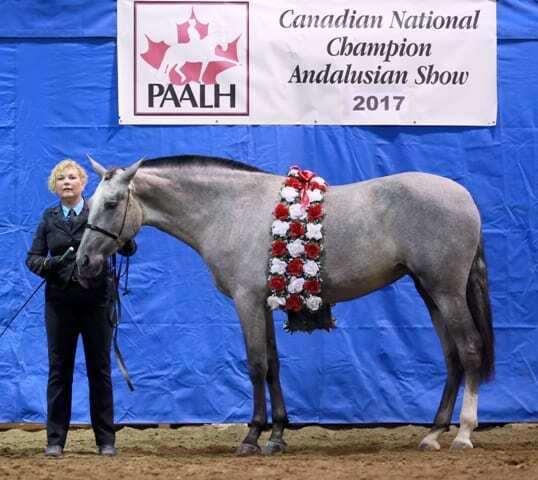 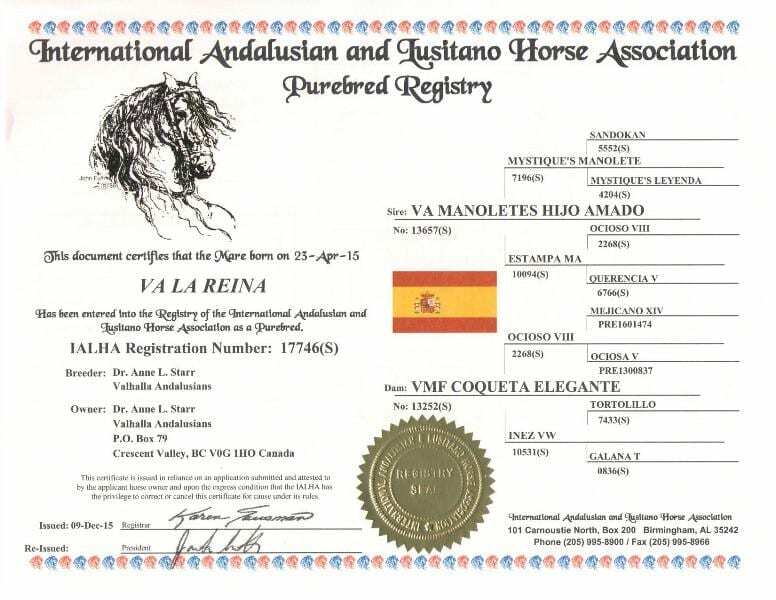 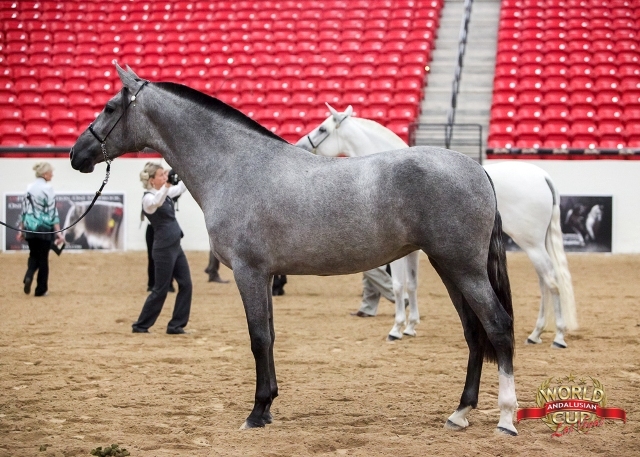 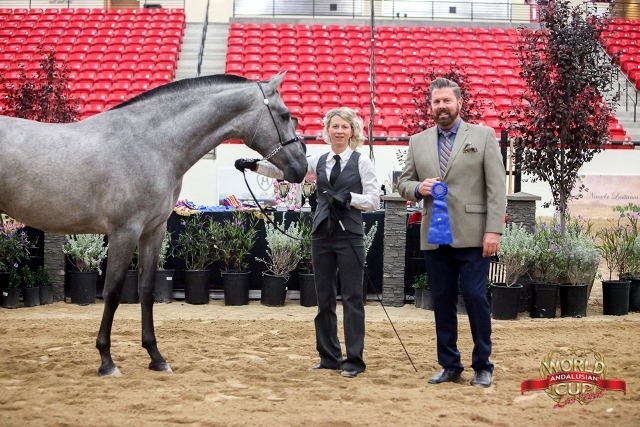 His dam is VA Manolete’s Triana, our Canadian multi-national champion mare in halter, movement and performance. 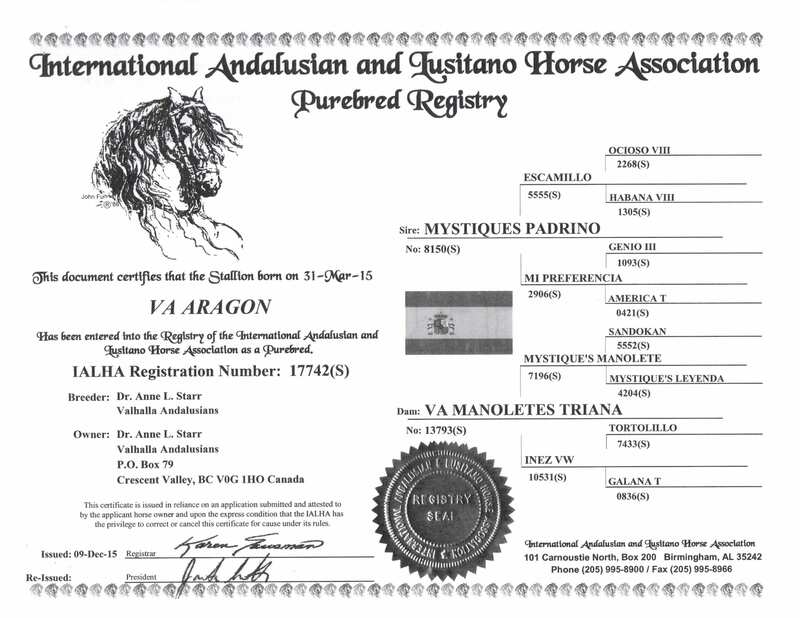 His sire is Mystique’s Padrino. 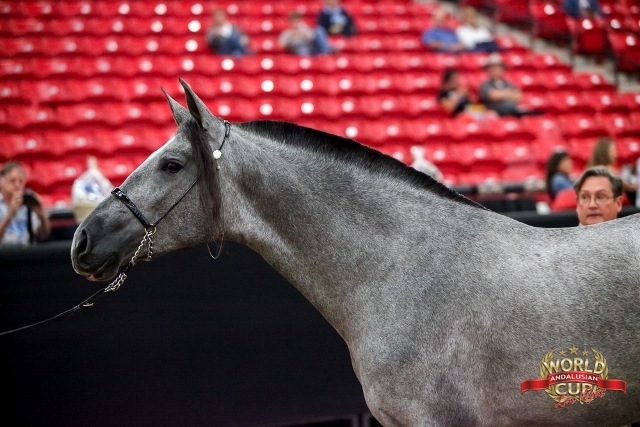 This is the first foal from Triana and what a show stopper! 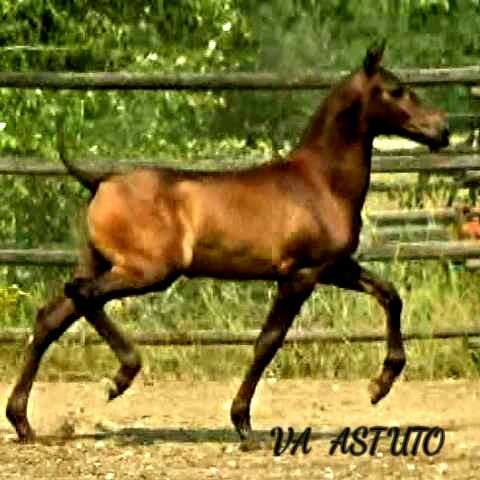 His conformation, movement and temperament are second to none. 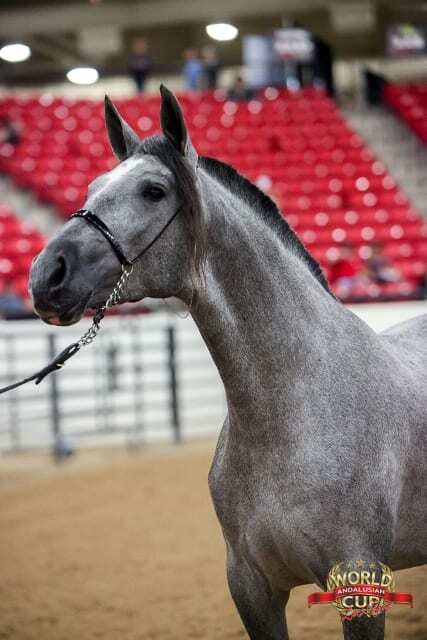 He will be at least 16 HH and based on his dam and grandparents, his potential for dressage will be outstanding. 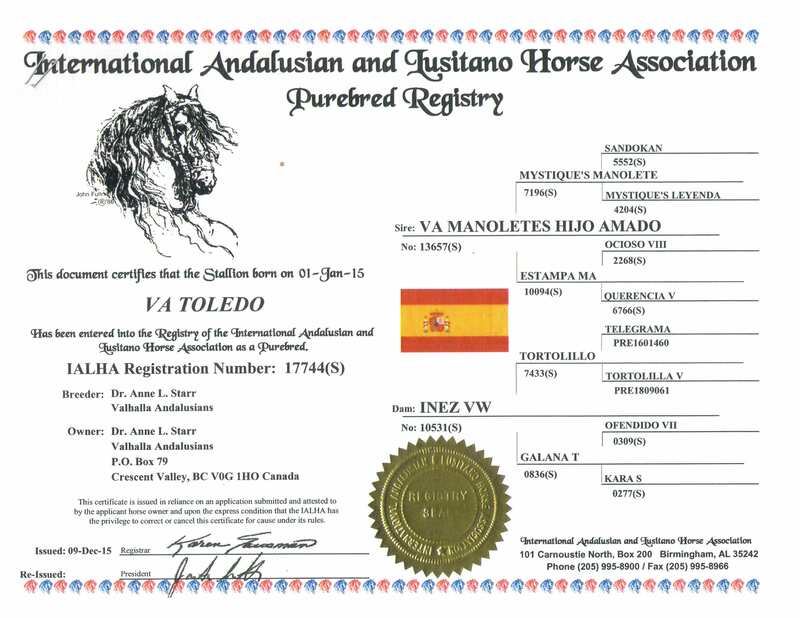 This PRE grey colt is out of our multi-time champion producing mare OA Sienna and by our US and Canadian National Champion sire, VA Manolete’s Hijo Amado. 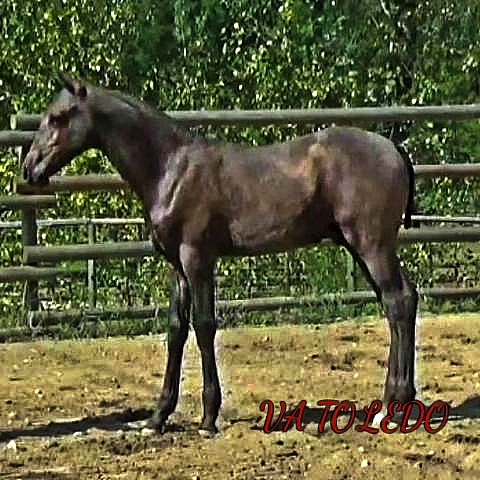 This lovely correct colt’s movement is dressage all the way. 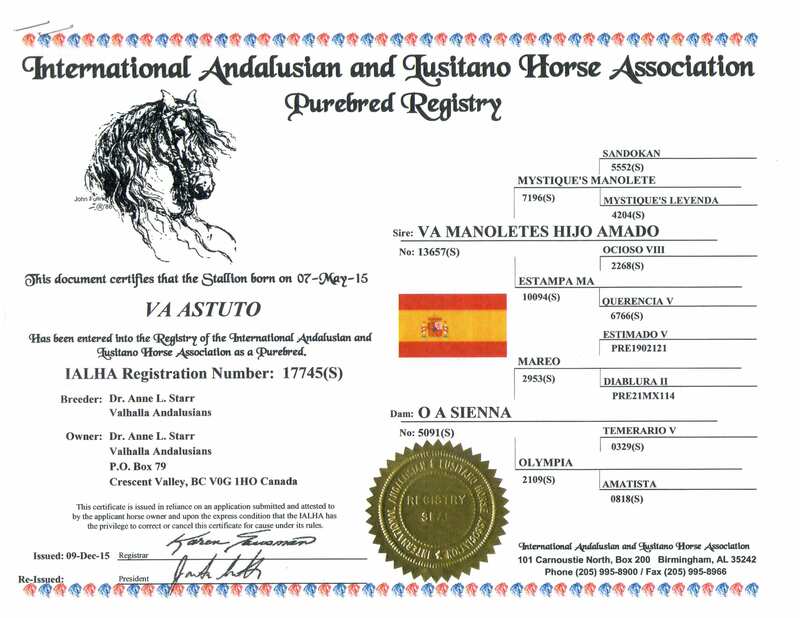 DOB: May 7th.